It’s the time of the year again when we gather round to savour mooncakes while hanging up lanterns to usher the Mid-Autumn Festival! 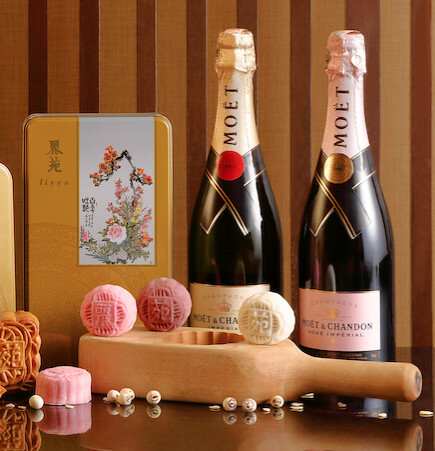 The elegant and distinctive aroma and taste of champagne is infused into the fine snow skin and luscious lotus paste making each mooncake, most memorable for the palate. 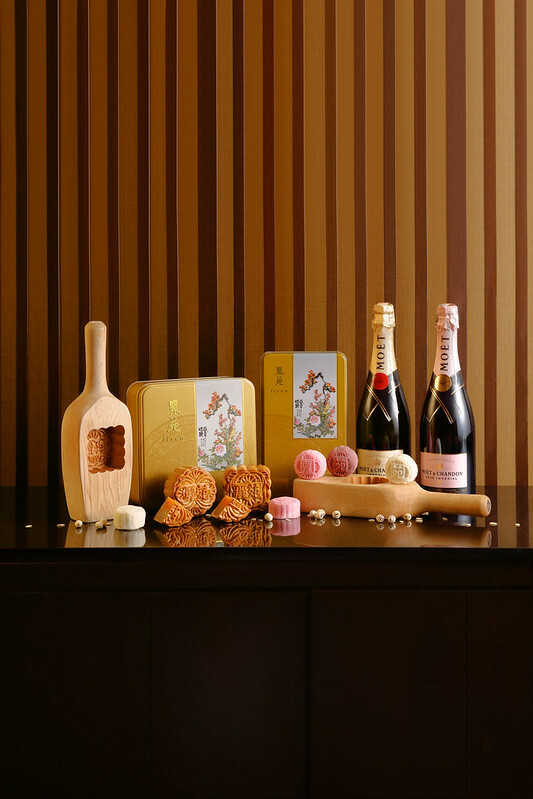 A box of four baked mooncakes is priced from MYR106, while a box of eight mini mooncakes is priced from MYR119. 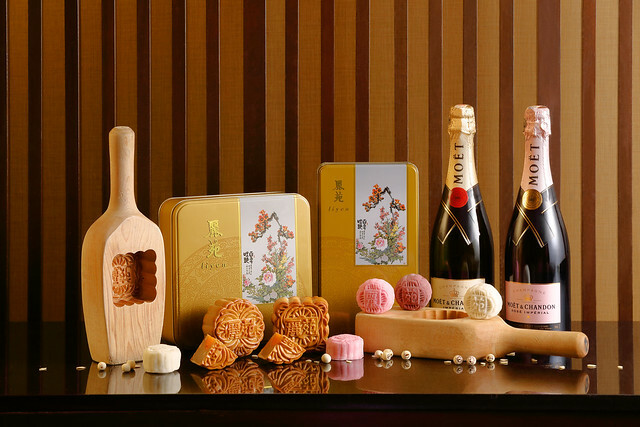 These delectable mooncakes can also be purchased individually and are priced from MYR15 per piece. The mooncake promotion will be held through 24 September 2018. Lunch: 12.00pm to 2.30pm (Monday to Saturday) and 10.30am to 2.30pm (Sundays and Public Holidays) Dinner: 6.30pm to 10.30pm daily. For more information and orders, kindly call Li Yen at +60 3 2782 9033 or email liyen@ritzcarlton.com.my.